On Sunday, March 13, I will be hosting a Tea and Fika event in my kitchen with tea specialist Rachel Safko and Swedish cookie maker Ulrika Pettersson from Unna Bakery (NYC). 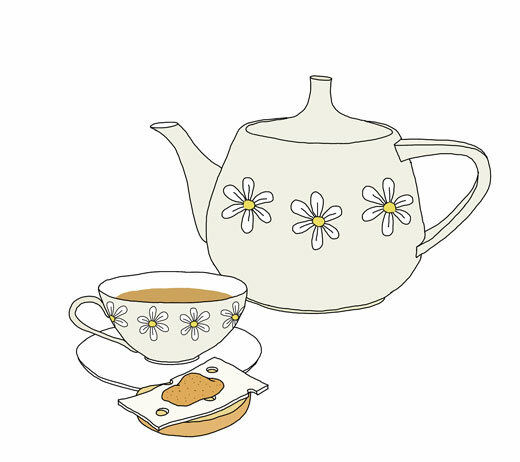 Rachel, who recently wrote an article about the Swedish Fika tradition for Edible Manhattan in their latest drink issue, will share some of her knowledge about tea and suggestions for pairing tea with snacks. Ulrika and I will share our experience of fika (Swedish for coffee break) and the Swedish cookie tradition. 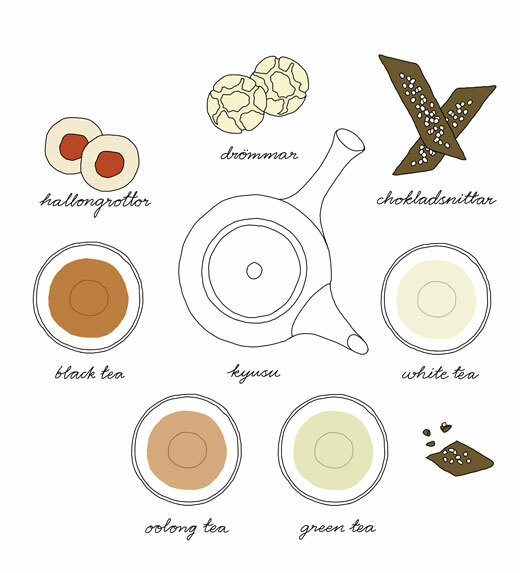 Together we will guide you through a tasting menu consisting of five different teas paired with treats. 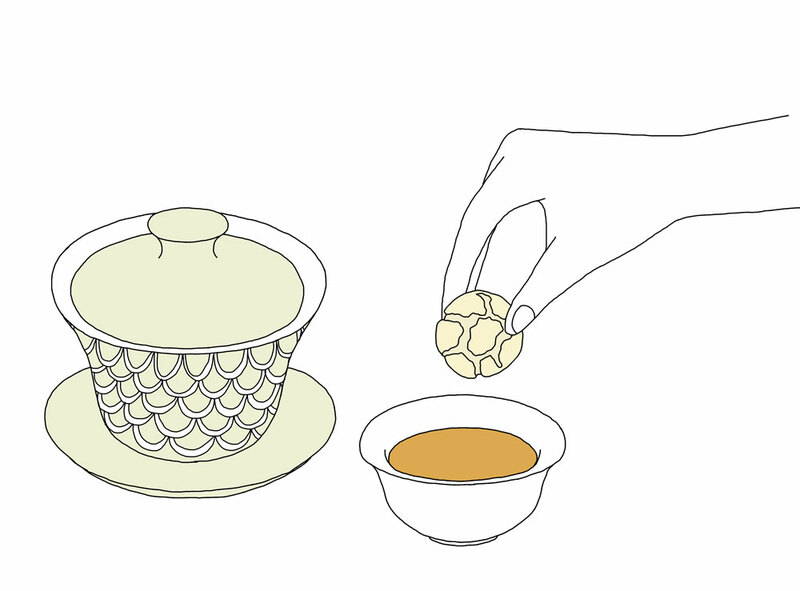 So if you want to learn more about the art of tea and Swedish treats, you are most welcome. We have limited spots for this cozy gathering. Hope to see you there. location: Clinton Hill, Brooklyn (you will receive directions with ticket order but it’s close to both C and G). Please note that the tickets are transferable but not refundable! We will set up a special shop prior to the event, where we will have Unna Bakery cookies and signed Fika books for a special price. Johanna is also planning to have a few Fika and Tea related prints available. If you already have the Fika book, please bring it along and she will sign it. Rachel Safko is a Brooklyn-based journalist and tea specialist, who writes about everything from French couture to ancient Yixing teapots. Her most recent articles include a feature on tea and food pairing for Fresh Cup Magazine and the Swedish art of fika for Edible Manhattan. Ulrika Pettersson is a Swede who’s been living in New York for the last five years. To honor the Swedish heritage she started Unna Bakery with the purpose of making traditional Swedish cookies. Unna Bakery cookies are handmade in Harlem and use mostly organic ingredients for uncompromised quality. Johanna Kindvall is an illustrator and recipe creator from Sweden who lives in Brooklyn. 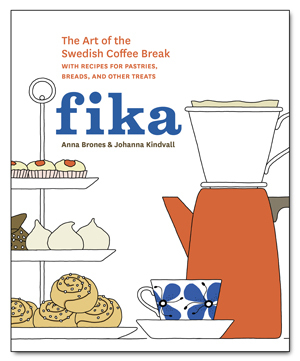 Her latest book is Fika: The Art of The Swedish Coffee Break (Ten Speed, 2015). The book was a collaboration with food writer Anna Brones. Johanna is also the creator of the illustrated cooking blog Kokblog. … could it be your book inspired? Oh I wish! It would be super terrific if they sell our book at their “fika” place :)! … missed going to Broder here in Portland to see you – read about it after the fact but had two libraties order your ebook! Sad you missed Broder. I wasn’t there either. It was only Anna. I hope to go there someday :). … Poulsbo, WA has a large Norwegian population, so they will enjoy the book. … enjoying the blog and articles in other places.